2012 collection from the enormously successful NOW brand. 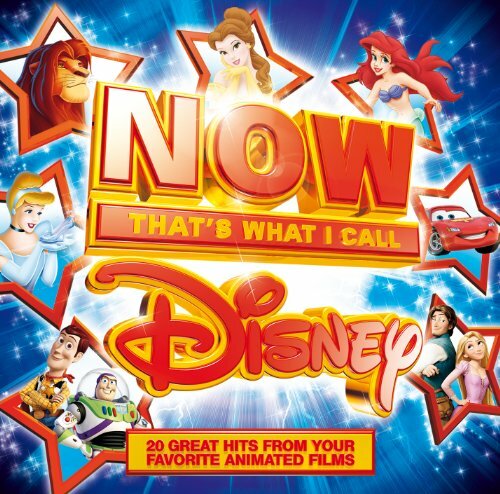 This compilation features some of Disney's most popular musical moments including original recordings from The Lion King, Snow White & The Seven Dwarfs, Toy Story, Tangled, The Little Mermaid, Pinocchio and many more! All your favorite Disney hits in one magical place!